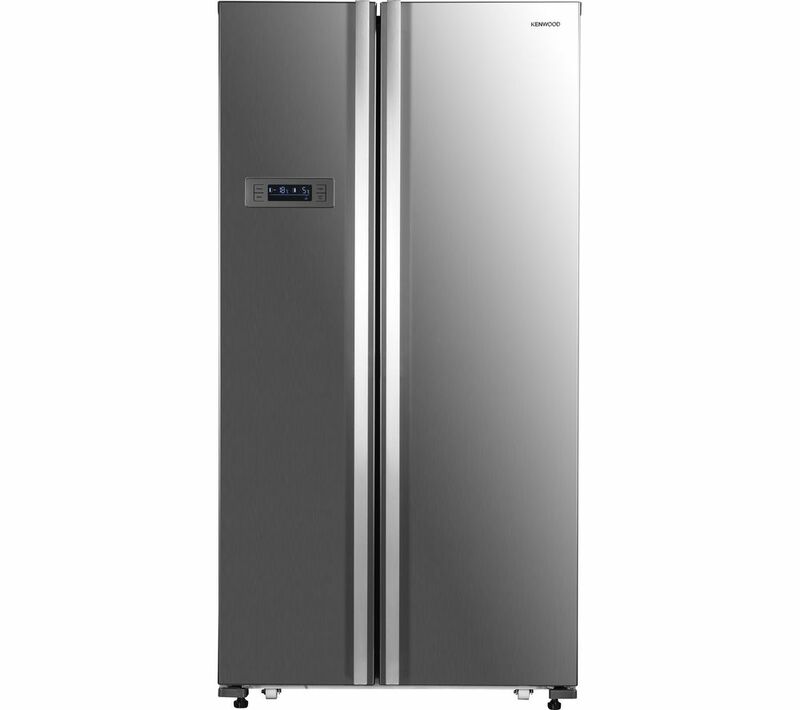 Check out our Voucher Codes to save now! 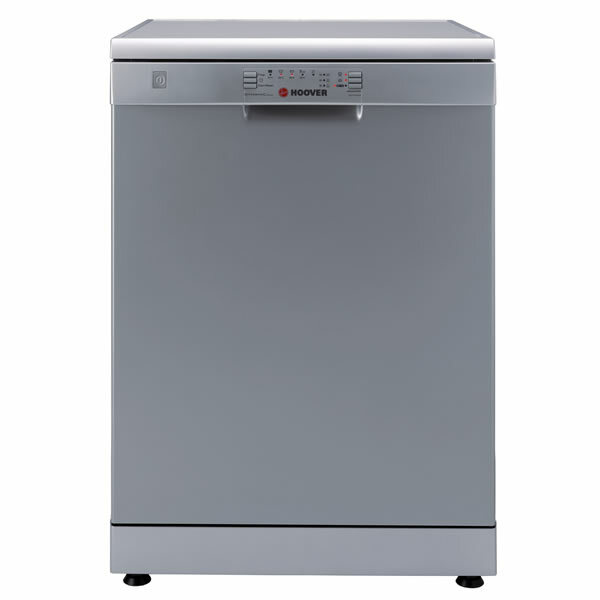 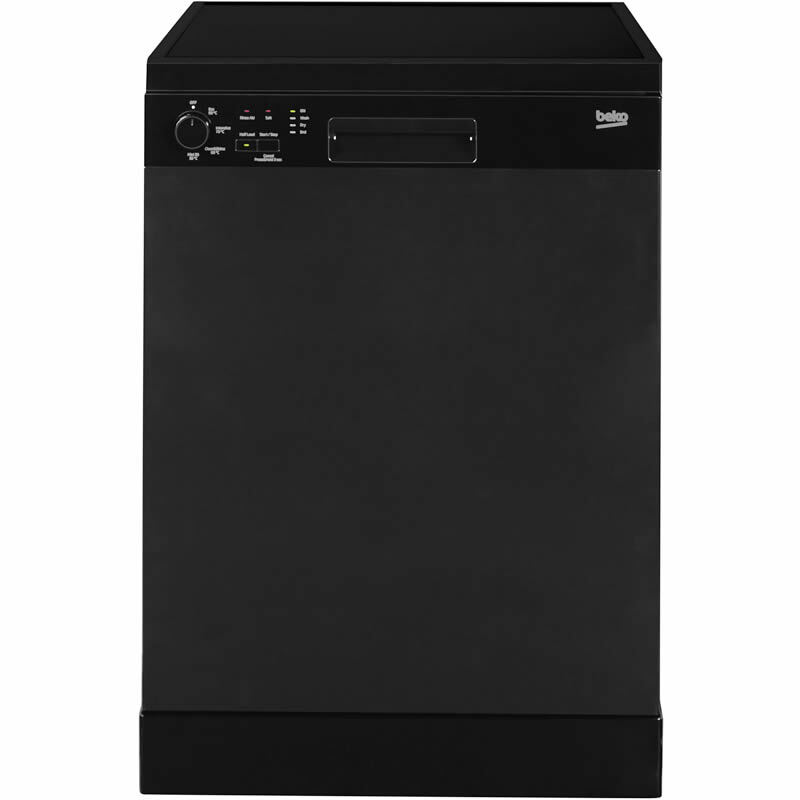 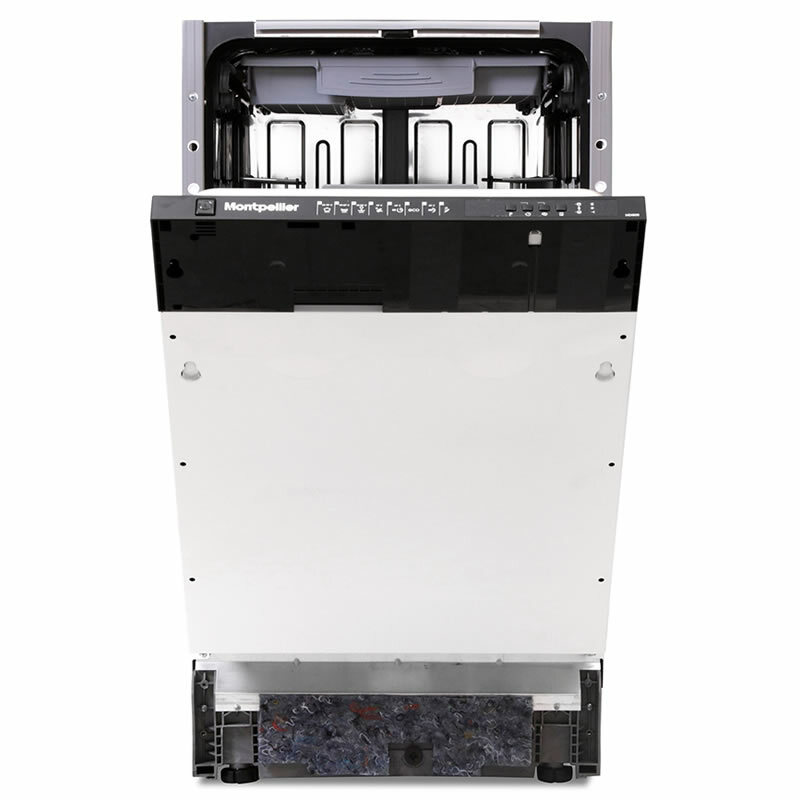 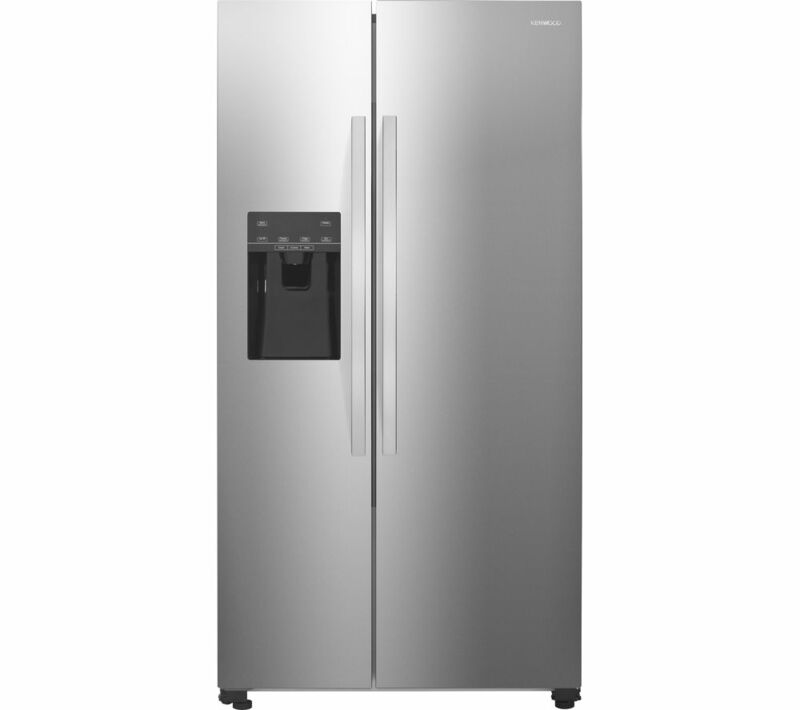 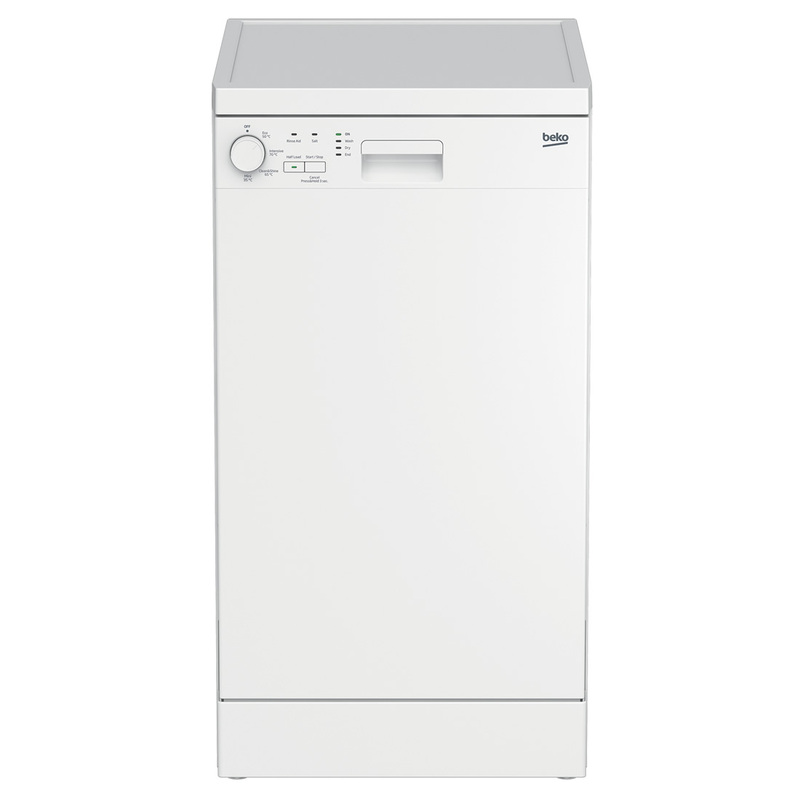 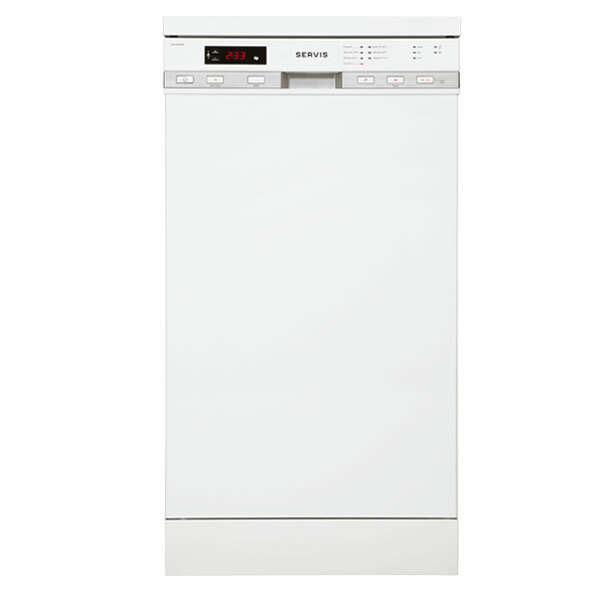 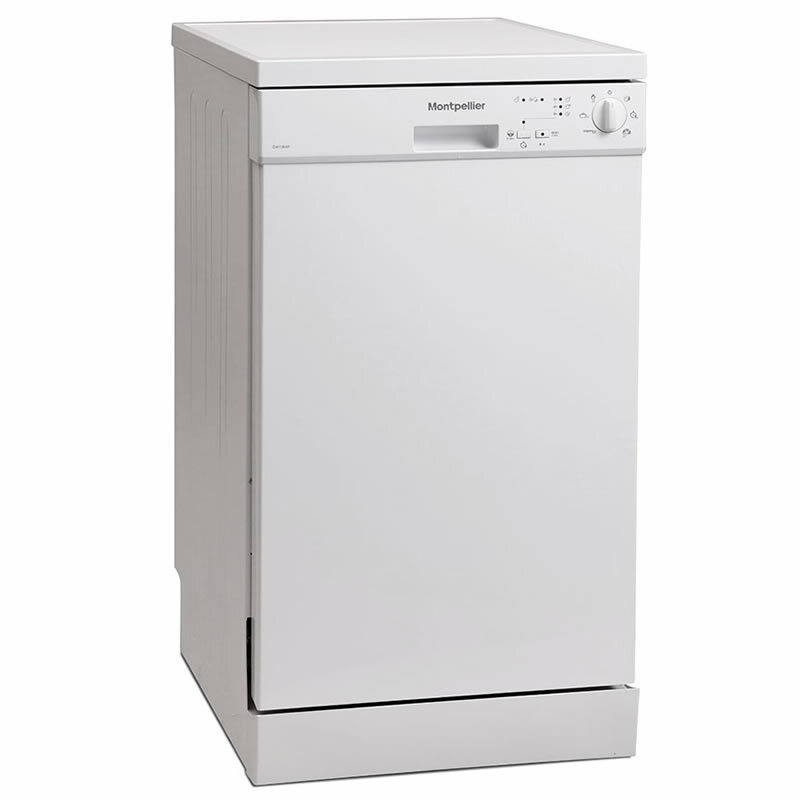 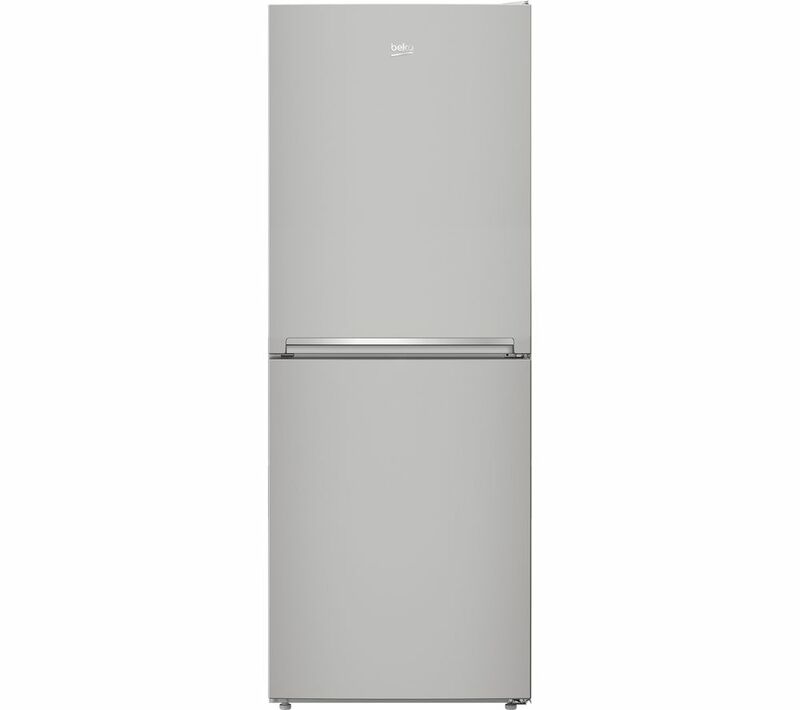 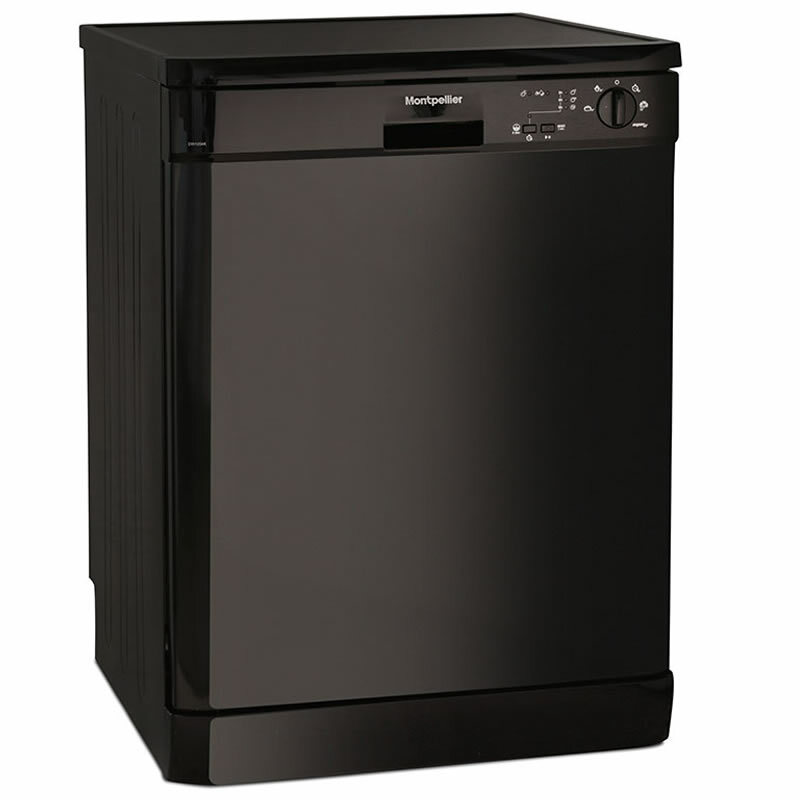 ""The ten place setting DW1064P, 45cm Slimline dishwasher is simple and straightforward. 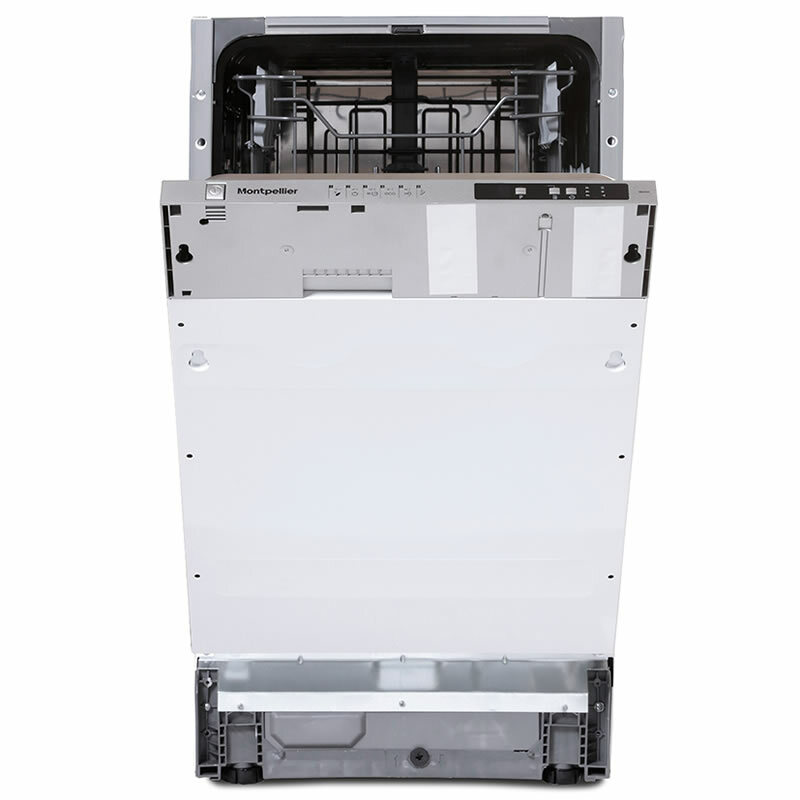 No complicated settings or gadgets; simply load the machine, select the required program and away you go. 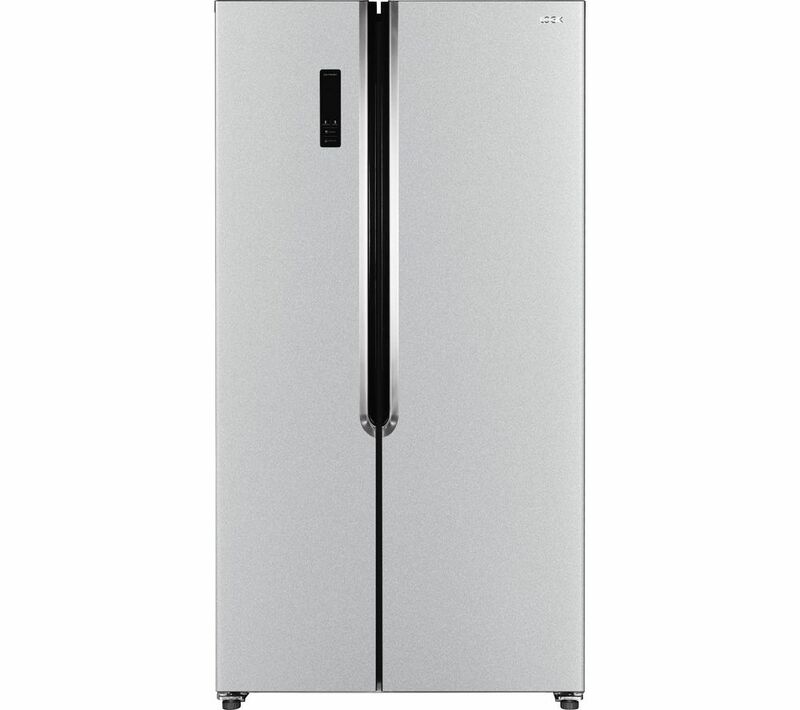 Simple in form and function. "" 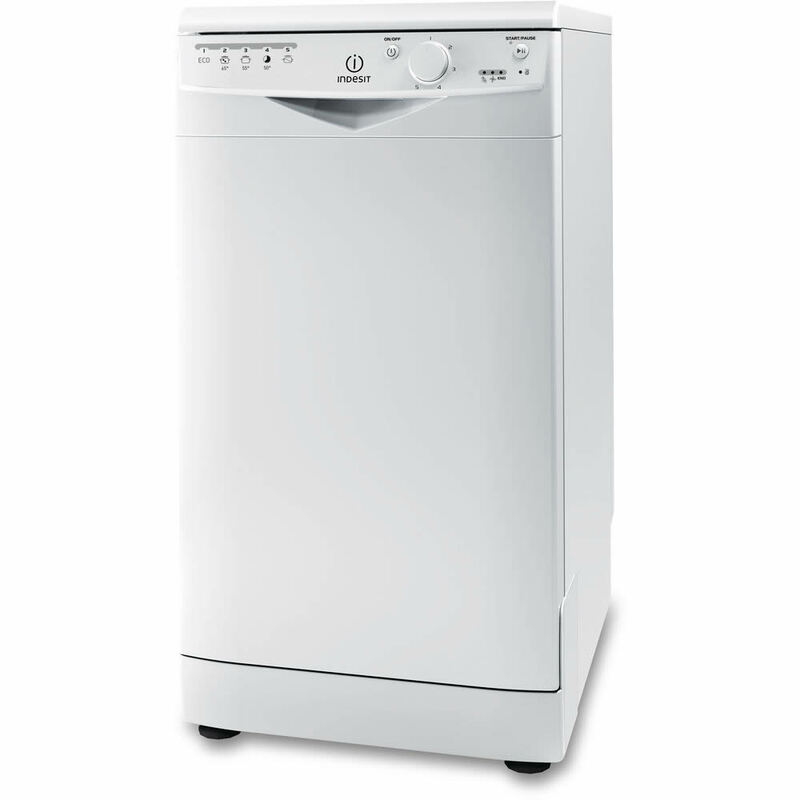 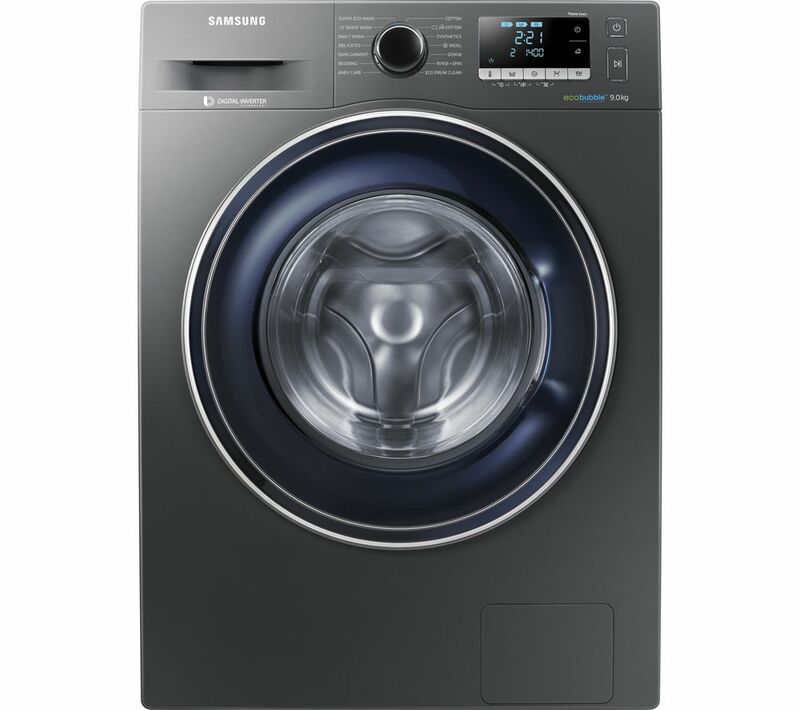 ""The DW1254P is the perfect partner when you’re in a hurry, all you have to do is select the Quick Wash option. 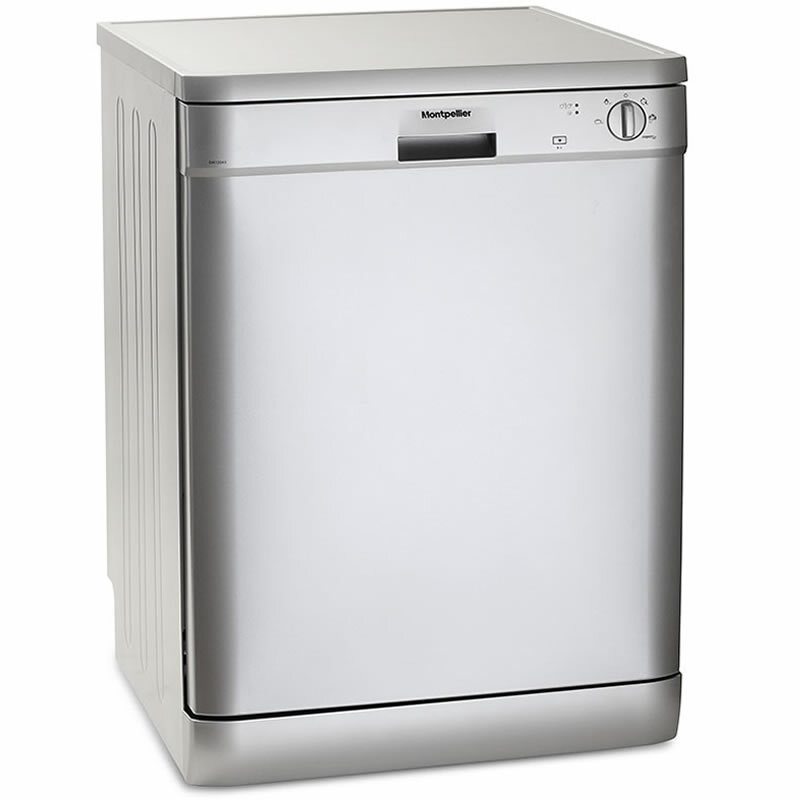 Your lightly soiled dishes will be sparkling clean in just 30 minutes. ""